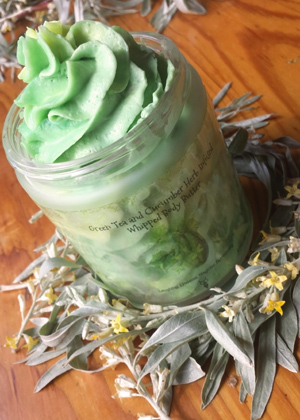 Rites of Spring Greens Beauty Tea | r.l. linden & co.
A pleasantly grassy, slightly minty, herbal infusion that is naturally alkalinizing, rich in minerals and gently aides in liver detoxification. To Sip: Pour 1 cup of boiling water over one tablespoon of tea, steep for 15 minutes, strain, sweeten if desired, enjoy hot or iced.